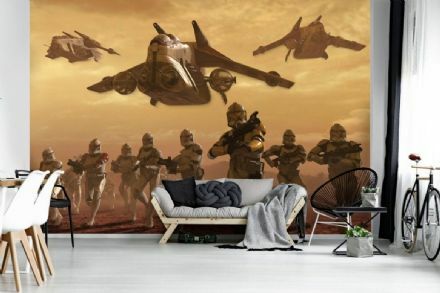 Search tags: Wall mural, photo wallpaper, wall decor, feature wallpaper, wallpaper for wall, bedroom wallpaper, living room wallpaper, teenager's room wallpaper, photographic wallpaper, giant size wall mural. 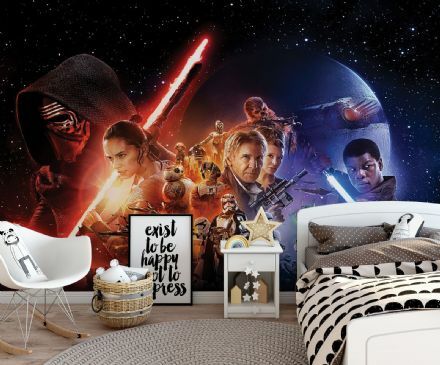 Star Wars Disney wall mural photo wallpaper, Rebels base wall mural, Boy's bedroom wallpaper, wall art in giant size. 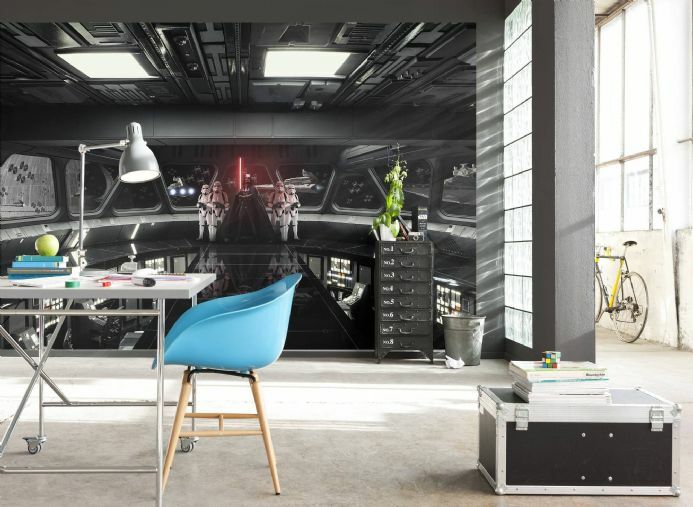 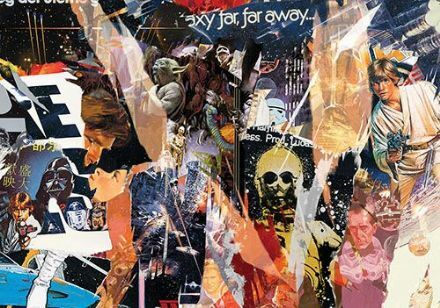 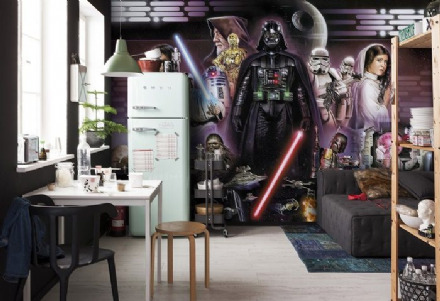 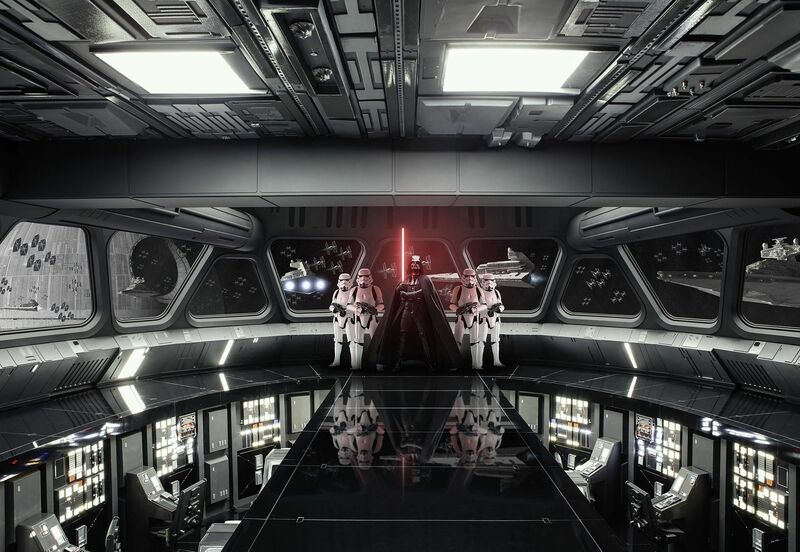 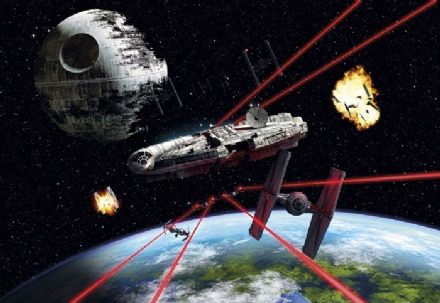 STAR WARS Destroyer Deck wallpaper for interior walls - feature wall.